Being a fresher it’s a lot difficult to prepare for an interview. You will have very little idea and experience regarding their requirements, what knowledge or technical skill set do they expect from a fresher and most importantly which skill-set to apply for. In my case, I had the goal clear since the beginning, to apply for the position of a UI developer. If you have just completed your graduation and looking to enter the front-end domain, you made the right choice. 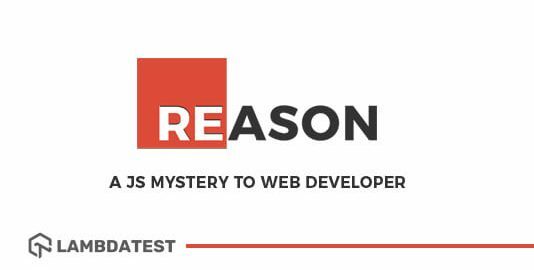 Because the domain is booming currently with new technologies like React, Angular and other advanced frameworks coming into play. What is Object and How to create it? A common method of creating an object is by creating an instance using the ‘new’ keyword. What is a Scope and How Many are There? A scope determines how an object, a function or a variable can be accessed in a particular section of your code. Global– The variable is defined outside the function and can be accessed from any section of the code. Local– Here, variables are defined inside the function and can only be accessed when called inside the function. What Do You Mean by “this“? As the name states, it is a function without a name. They are declared during runtime dynamically using a function operator since it offers more flexibility than a declarator. What Do You Know About BOM? BOM, otherwise known as the Browser Object Model serves as an interacting medium for the browser. The default object is the window, all functions can be called directly or by specifying the window. History, Screen, location, are the different properties of the Window. What is DOM and its Usage? Document Object Model, commonly known as DOM represents the HTML document. It is used to change the content of the HTML document. How To Return a Character From a Specific Index? The charAt() method can be used to find out the value of a character at any specific index. Considering ‘n’ to be a string’s length, the index can start from 0 and end at ‘n-1’. Value of the index, however, can never be negative, equal to or greater than the string’s length. Type converting equality (==) checks whether 2 variables are similar, irrespective of their data types. For example (“3” ==3) will return true. Strict equality (===) checks whether 2 variables have similar data type as well as value. For example (“3” ===3) will return false. What are the Different Data Types in JS? How Can You Use an External JS file? It can be done by calling the file from the HTML document using the following syntax, just like calling an external CSS file. Here, the JS engine runs in a loop of events. When a blocking operation is encountered, a request is fired and the code keeps running constantly. Once a response is ready, an interrupt is triggered. An event handler is executed, whereas the control flow continues. Thus, by asynchronous programming, a single thread can handle multiple operations simultaneously. alert() – Shows an alert box with a custom message and an ‘ok’ button. 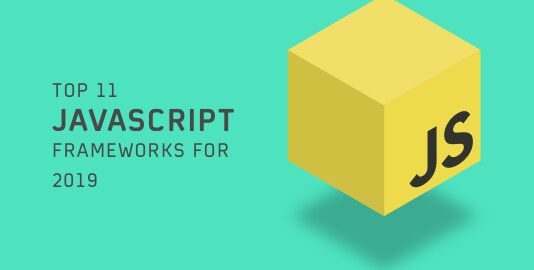 Server-side JS is almost similar to client-side. 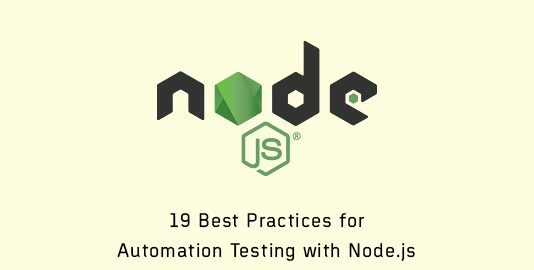 However, it is executed in the server and deployed only after the code is compiled. Don’t start the variable name with a number. Start it with a ‘_’ or an alphabet. For example, instead of 123func, write func123 or _123func. Variables are case sensitive. ‘Func’ and ‘func’ will be treated differently. Arnab Roy Chowdhury is a UI developer by profession and a blogging enthusiast. 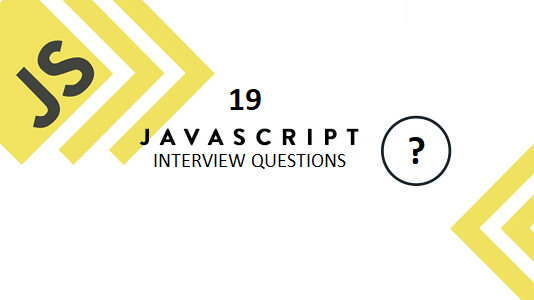 He has been writing content for about 5 years and has strong expertise in technical blogs, travelogues, and content in the latest programming languages. 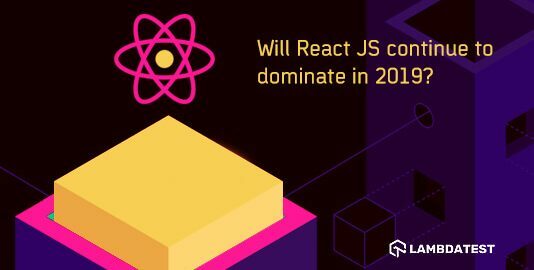 Will ReactJS Continue To Dominate In 2019?